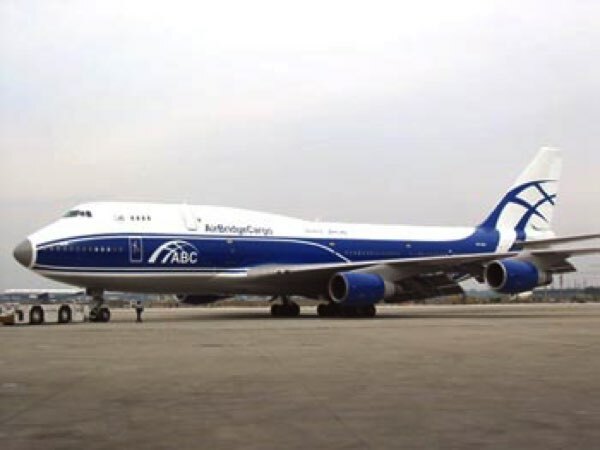 AirBridge Cargo (ABC), Russia’s first international scheduled cargo airline and part of the Volga-Dnepr Group has ordered two Boeing 747-400ER Freighters for delivery in October 2007 and February 2008. 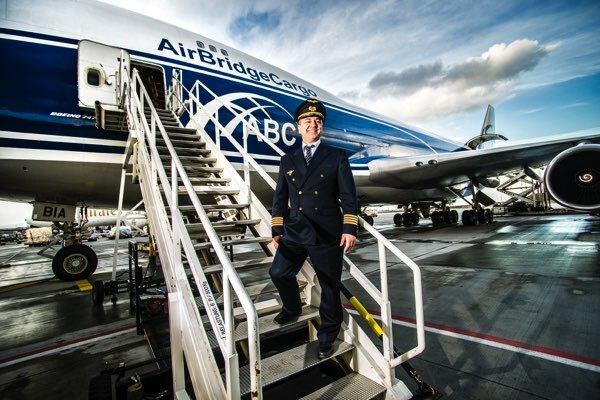 AirBridge Cargo (ABC) commenced operations with its third Boeing 747 freighter on October 6th 2005 from Beijing to Amsterdam via the airline’s Russian hub in Krasnoyarsk. 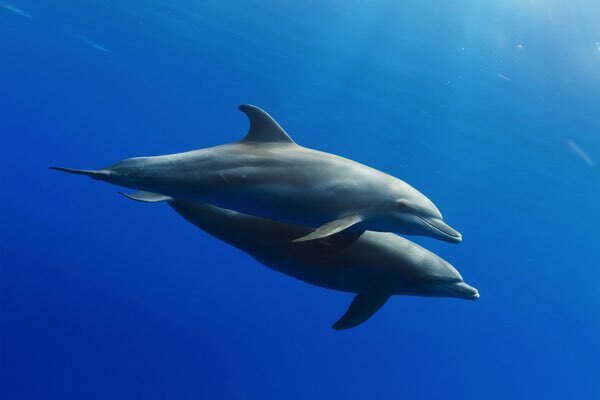 Volga-Dnepr Airlines has safely transported eight dolphins to a Canadian science centre close to Niagara Falls, utilising the unique capabilities of an IL-76 freighter aircraft. The charter flight operated from Anapa, Russia, to Hamilton in Canada. Volga-Dnepr Group has signed a 15 year financial agreement with Ilyushin Finance Corporation (IFC) to take delivery of two new-build IL-96-400T aircraft. 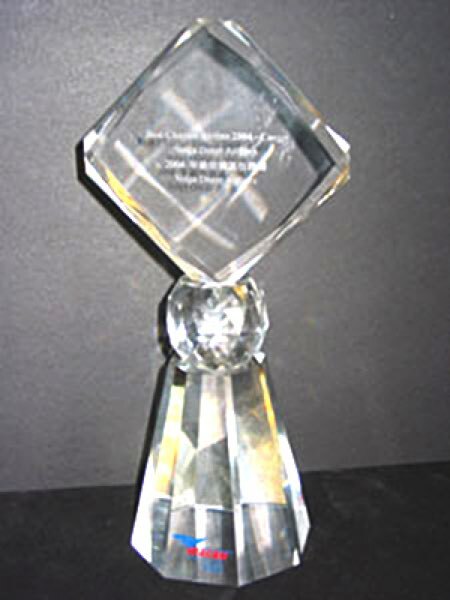 The first is due to be delivered in late 2006. 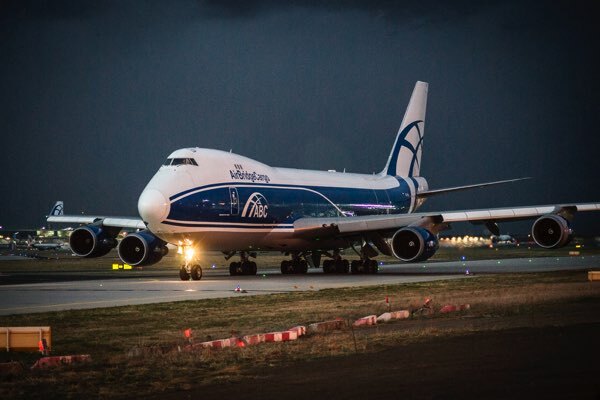 Volga-Dnepr Group has reported revenues for 2004 of more than US$300 million, the second highest result in the company’s 15-year history. 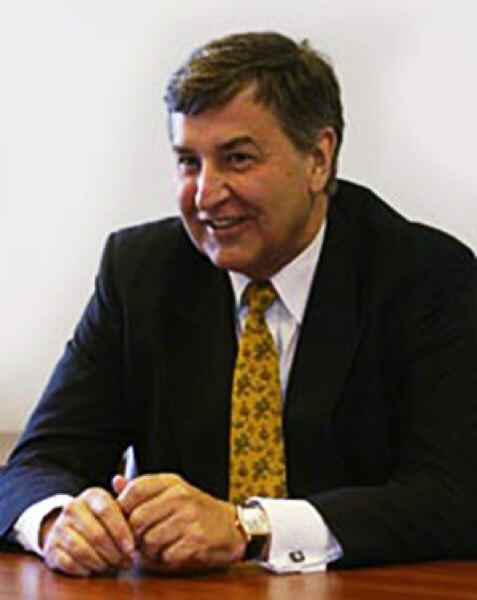 Stan Wraight has been promoted to the post of Vice-President of the Volga-Dnepr Group of Companies, responsible for AirBridge Cargo (ABC), Volga-Dnepr Group’s scheduled cargo airline. 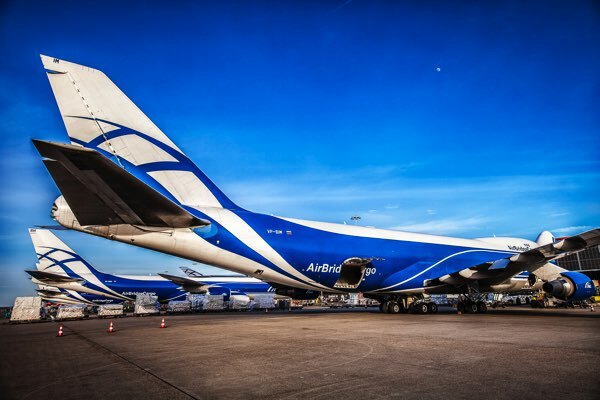 AirBridge Cargo (ABC), Russia’s first scheduled all-cargo airline, has commenced scheduled flights from Frankfurt, Germany, to Yuzhno-Sakhalinsk via one of its Russian hubs in Krasnoyarsk. 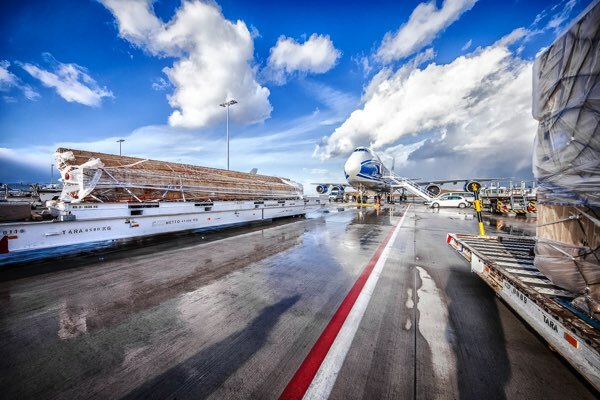 In its annual awards ceremony for airlines and partners, Macau International Airport Company has named Volga-Dnepr Airlines as ‘Best cargo charter airline of 2004’. The Russian Institute of Economic Strategies and ‘Economic Strategies’ magazine have named Volga-Dnepr Group as their ‘Company of the Year 2004’.